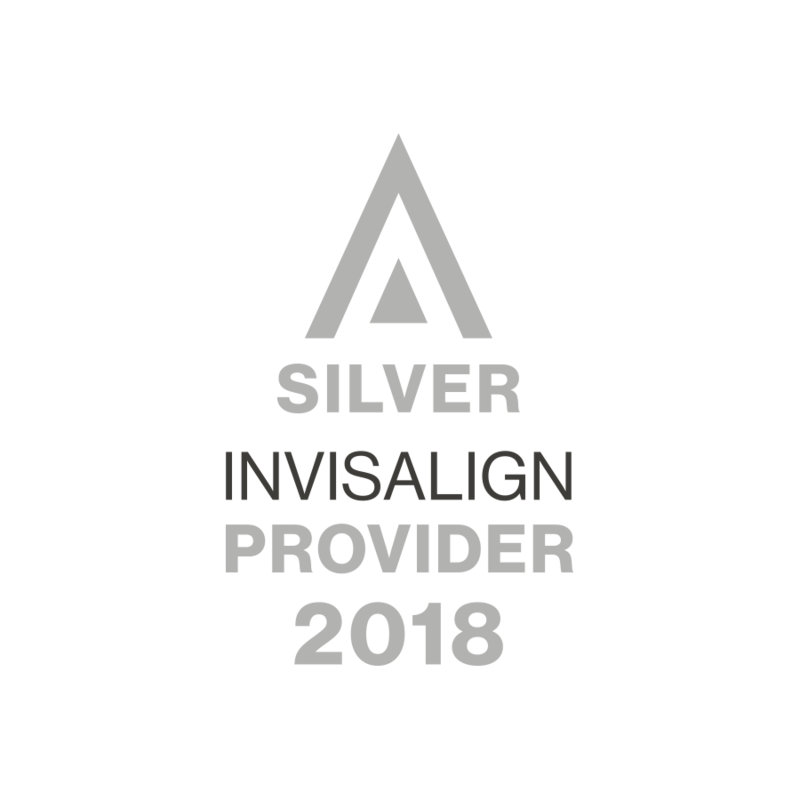 For a limited time, we are offering a comprehensive dental exam, teeth cleaning, and full mouth x-rays for an unbelievable $49 (Regular Price $349). Available to new patients only! Call us learn more at (973) 379-1110. 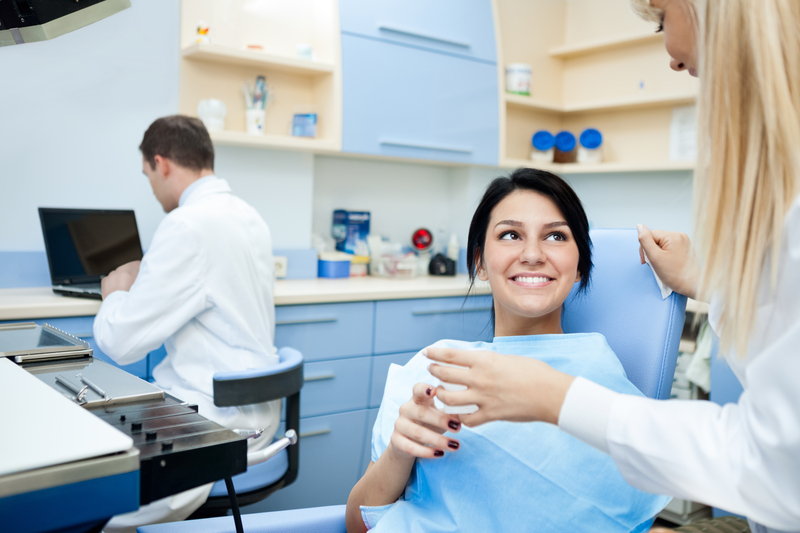 Springfield Dentist, Dr. Jack J. Zuber is a dental professional dedicated to General, Family & Cosmetic Dentistry such as Dental Exams, Cleanings, X-rays, Fluoride, Dental Makeovers, Teeth Whitening, Veneers, Crowns, & more. Please come and visit Springfield, NJ dentist Jack J. Zuber, DDS.